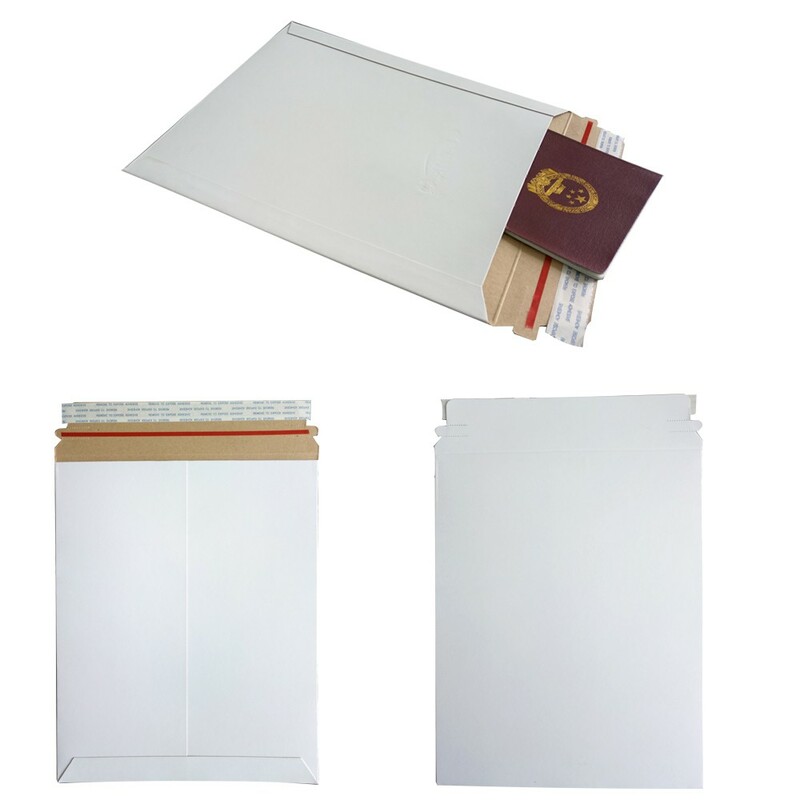 Popular Size:USA: 6*6", 6*8", 7*9", 9*11.5", 9.75*12.25", 11*13.5", 12.75*15", 13*18", Euro: C6, C5, C4, C3, B5, etc. Customized samples would be finished in about 7days. 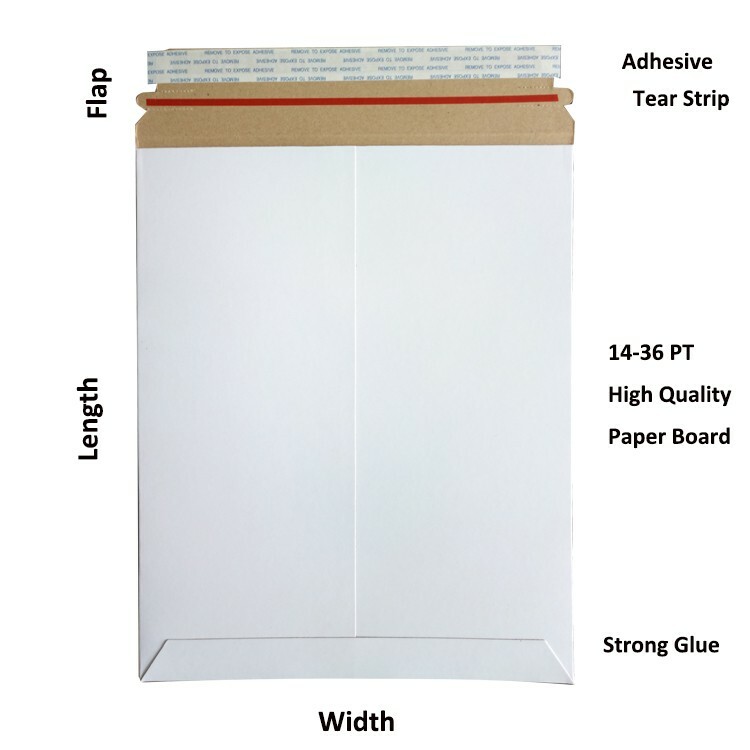 Packaging: Standard export carton packing first, then loading onto pallet. Delivery Way: By Air, Sea, Express. 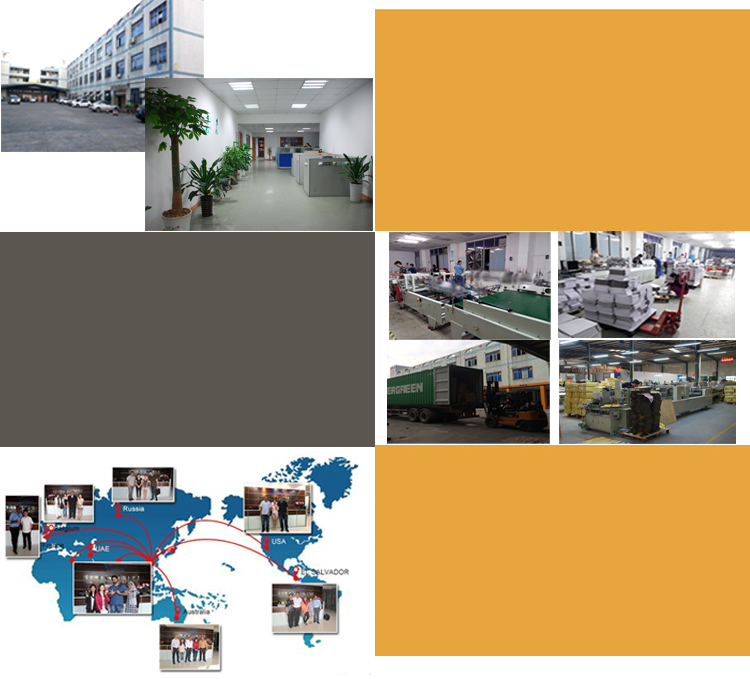 ZTJ Packing is an enterprise with skillful workers, professional management team, advanced equipment, deft design and latest technology that can offer competitive advantage products. 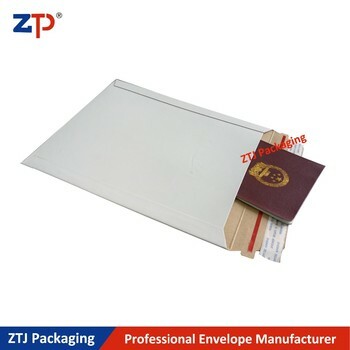 With 15 years’ experience in the field of paper printing, ZTJ Packing Company Limited was established in 2012 for the most professional and creative envelopes in China. 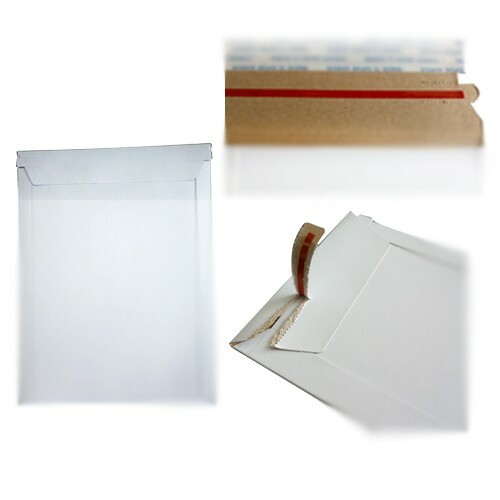 Envelopes, Die-cut Boxes and Corrugated Mailers. Is ZTJ Packing a manufacturer or a trading company? 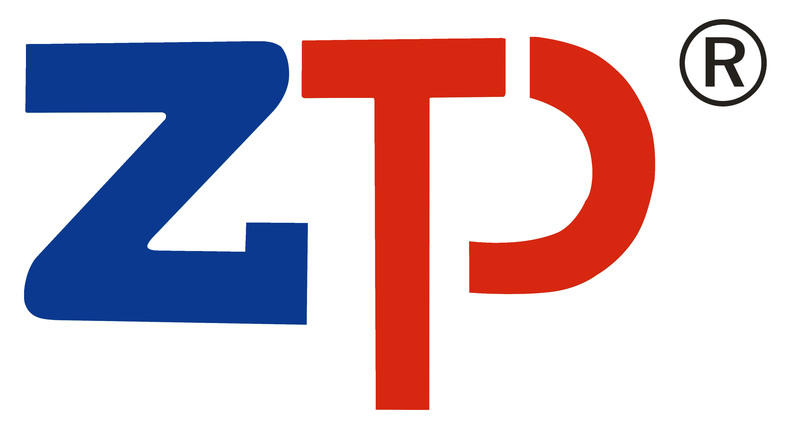 What's the product range of ZTJ Packing? 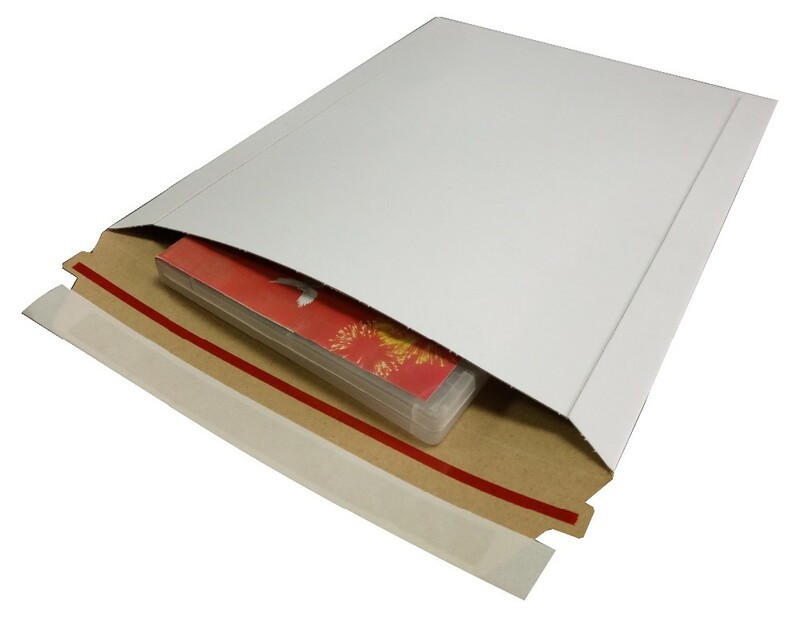 We are a Printing & Packaging supplier. 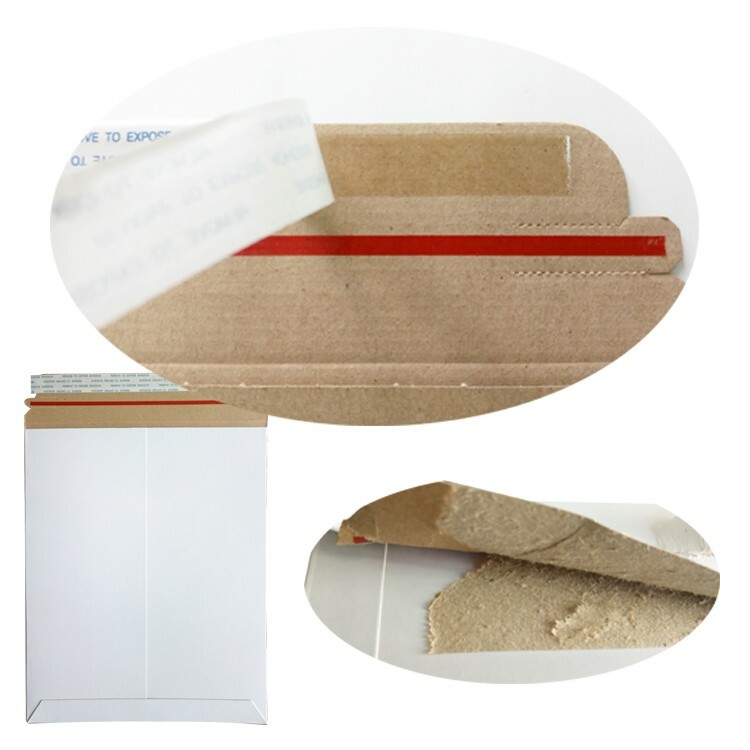 Our main items are rigid mailers, cardboard envelopes, kraft envelopes, document envelope, bubble envelopes and so on.. Self seal or tuck closure are all available. 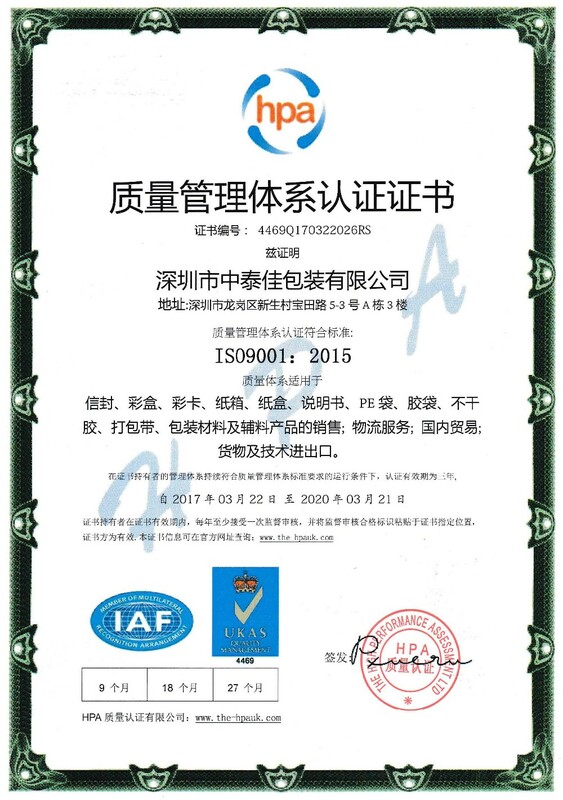 Our common MOQ is 20,000pcs~30,000pcs per item, then price will be competitive. However we can take sampling method if you can't accept large quantity order, but cost will be higher. 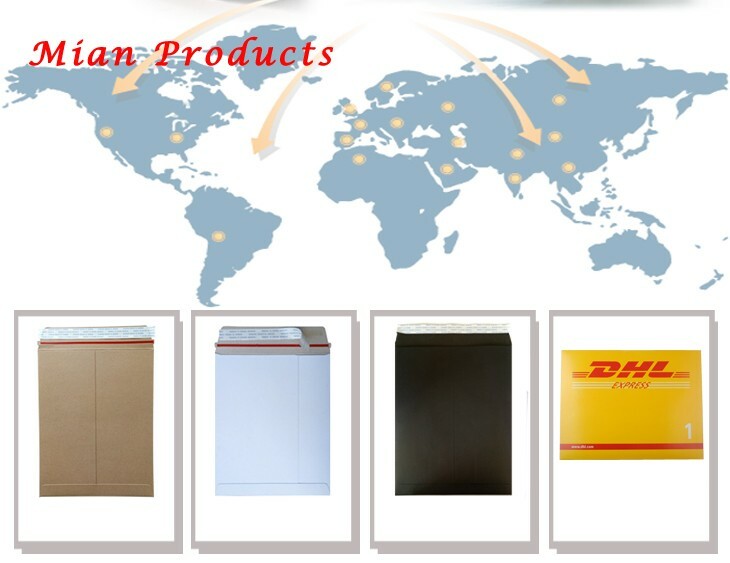 Samples in stock would be offered for free by freight collect. 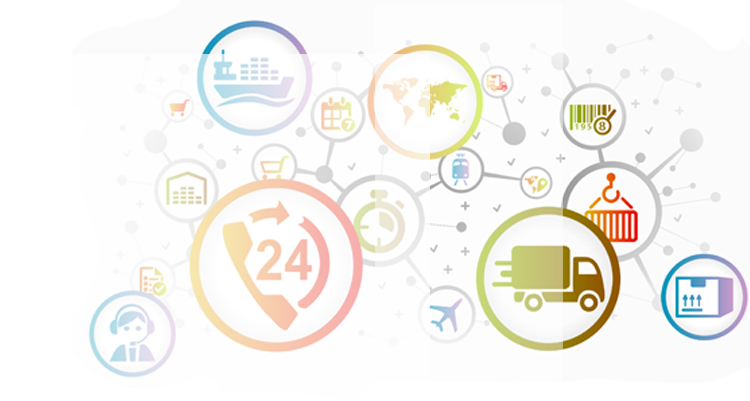 You can use your own shipping forwarder for whole shipment. 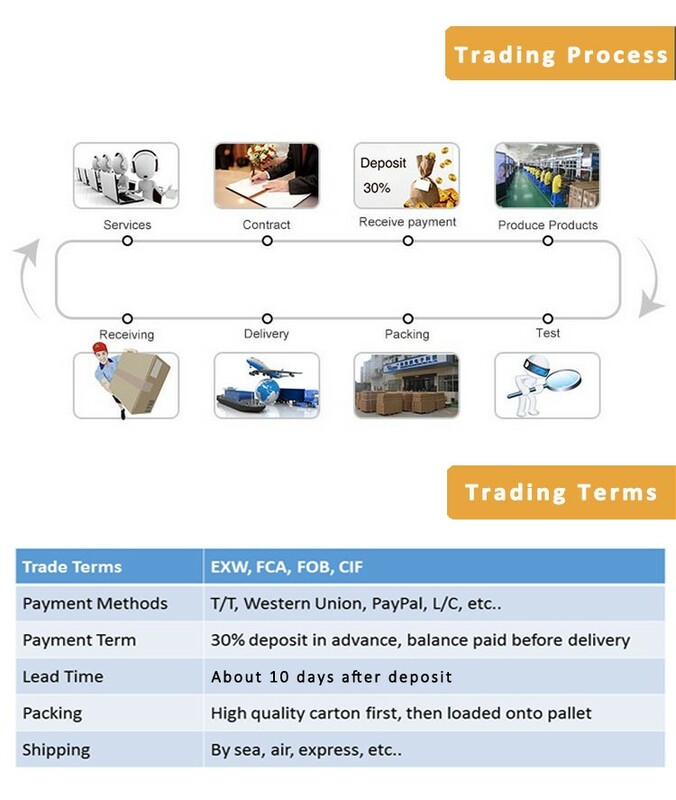 Or we will have our competitive forwarders for your choice, and we usually handle shipping terms like FOB Shenzhen, CIF & CNF (port), DDU or DDP. You won't have headache on these import problems. After the items being sent, B/L would be offered for checking the status of the shipment. 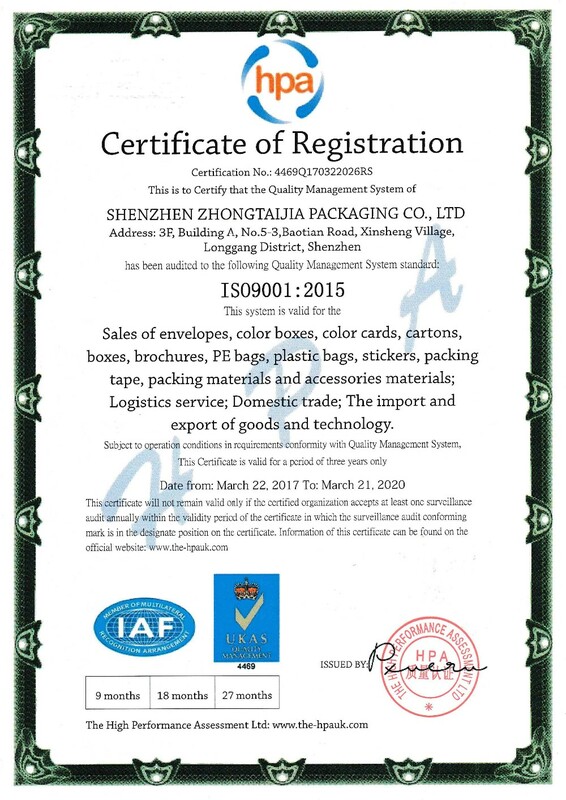 Shenzhen Zhongtaijia Packaging Co., Ltd.